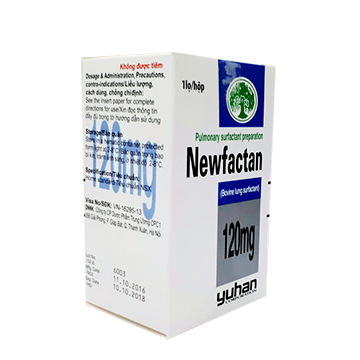 Newfactan is a drug for the treatment of neonatal respiratory distress syndrome (RDS). RDS is a disease caused by deficiency of pulmonary surfactant and its prognosis is so poor that it frequently results in neonatal deaths. Newfactan, developed by Yuhan’s own technology for the first time in Korea, prevents and cures RDS by supplying active material for alveoli. This drug is white to pale yellowish freeze-dried crystalline masses or powder filled in a colorless and transparent vial. By adding saline solution, it makes yellowish suspension with slightly characteristic odor. Suspend saline solution (120mg/4ml) and infuse 120mg/kg into the trachea. In order to evenly distribute the drug throughout the entire pulmonary field, infuse the drug in 4 or 5 separate aliquots, and at each infusion, change a position of body. Ensure transcutaneous arterial oxygen pressure to be 80mmHg or higher while bagging with 100% oxygen during the infusion of each aliquot. 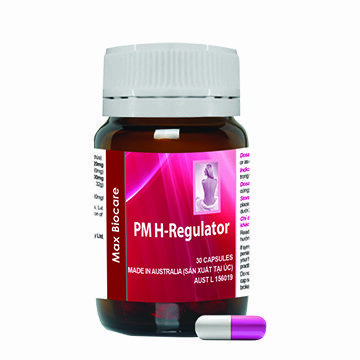 It is desirable to infuse the initial aliquot within 8 hours after birth. 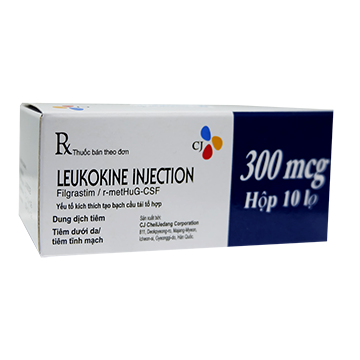 The dosage level for an additional treatment is 60-120mg/kg and should be determined according to the condition of the patient. Concomitant disease can be suspected when Newfactan is not effective after an administration according to the instructions. An appropriate evaluation of the cardiovascular conditions and cardiac function as well as adequate treatments, if necessary, should be done. For an appropriate ventilation condition, immediately after treatment, a long inspiratory Phase time (0.7second-1.0second), a low frequency of air exchange (30-40times/min.) and some pressure (peak inspiratory pressure 20 cm H2O, end tidal pressure 5 cm H2O) are necessary. If the arterial oxygen tension improves after a treatment, ventilation conditions may be modified; first lower the inhaled oxygen concentration and then adjust the pressure setting, the inspiratory phase time and the frequency of air exchanges. A respiratory distress syndrome patient has a left to right shunt mediated by the arterial canal from an early stage after birth. Increase in the shunt volume may cause pulmonary congestion and heart failure during the recovery phase, consequently the efficacy of Newfactan is diminished. Newfactan therapy should therefore be conducted being careful for the occurrence of a patent ductus arteriosus. Particularly, in very premature babies, the treatment for closing the arterial canal is recommended at an early stage after Newfactan therapy. Additional administration should be made if the inhaled oxygen concentration can not be reduced to 0.4 or below if the mean of intratracheal pressure can not be reduced to 7 cm H2O or below and reticular and granular shadows are present in chest X-ray films. 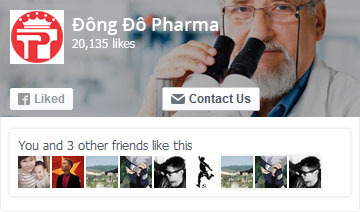 In general, only one additional dose is administered. Be careful for the Infection in the patient when it is administrated. Aspirate the prepared solution according to the instructions into a syringe fitted with a 26 G Needle. Connect the syringe to a small sterile tube (3-4 Fr), and infuse the solution into the intrachea via an intratracheal tube. Gently spread 4mL saline solution on Newfactan mixture by using a catheter needle so that bubbles are not formed on its surface. And immediately, shake the vial gently so that an even suspension is obtained. If you use other solution than saline solution, a poor suspension (increase in viscosity and lumps) may be obtained. Use the suspension after warming it up to a body temperature. Aspirate and remove amniotic fluid and mucus from the trachea before administration. Use the suspension immediately after the preparation. Any remaining suspension should not be used because it may be contaminate by bacteria (Newfactan contains no preservatives). Since Newfactan is a lyophilized preparation, the content may be disintegrated under certain physical conditions, but with no alteration in efficacy. Self-life of 2 years when stored in an airtight, light-resistant container at below 5C temperature is recommended.